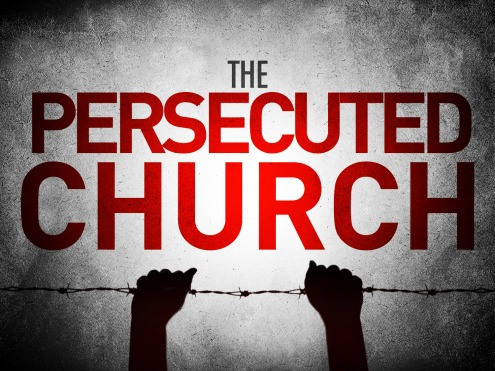 By VOICE OF THE PERSECUTED in Africa, Asia, Bangladesh, Central African Republic, Christian Assyrians, Christian Persecution News, Egypt, Middle East, Nigeria, North Korea, Pakistan, Somalia, Sri Lanka, Syria on January 8, 2014 . Your blog is very good. I am now following it; please consider following mine.